Comprueba tu nivel de Inglés. 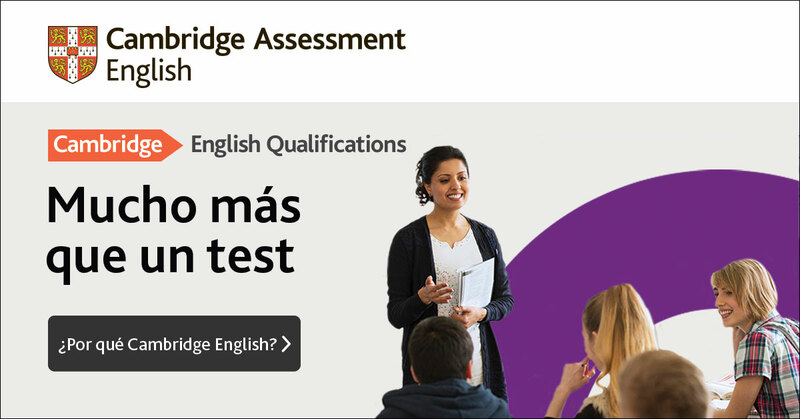 Cambridge exams. Brian's School of English. Academia inglés Torrelavega, B1, B2 y C1, CAE, CPE, Centro examinador Cambridge, Clases particulares, Cursos, Examenes, FCE, KET, Niveles A1, PET, TKT - Brian's School of English.- Brian's School of English.